Energizing youth to stay active, helping to reduce stress and enhance social and interpersonal skill. 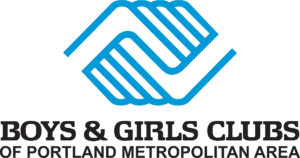 With an emphasis on leadership and sportsmanship, Boys & Girls Clubs of Portland offers fun, affordable sports leagues for members. League sports could include soccer, basketball, and flag football. Leadership Leagues are in partnership with the Buffalo Wild Wings All-Star Leagues. Leagues are offered to youth in grades 1st-6th. 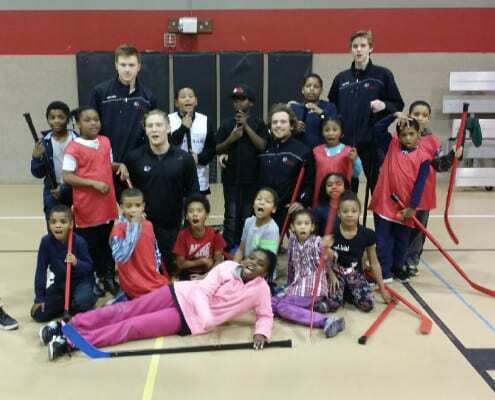 Thanks to generous community support, many youth will have opportunities to participate in high-level sports clinics put on by professional athletes & organizations. 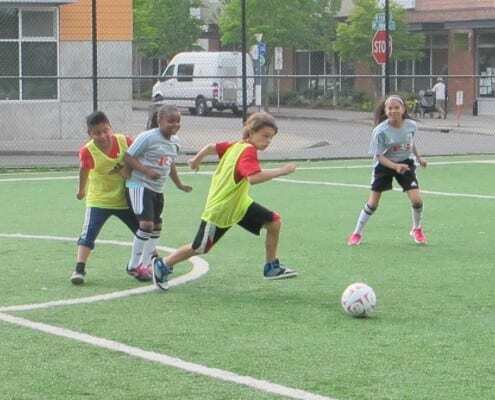 In the past, youth have participated in clinics and camps hosted by AC Green, Portland Winterhawks, AC Portland, Portland Thunder, and more. 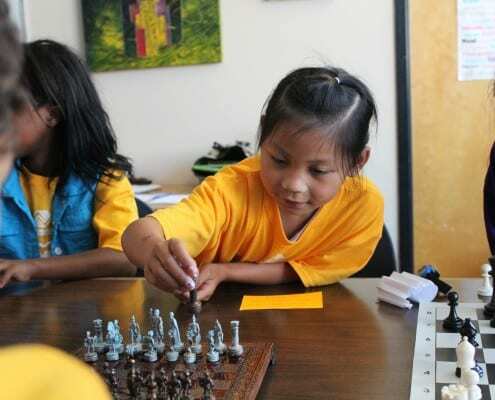 Triple Play strives to improve the overall health of Club members ages 6-18 by increasing their daily physical activity, teaching them good nutrition and helping them develop healthy relationships.